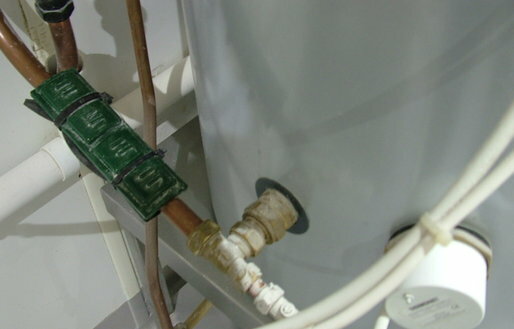 Description: Block magnets in plastic casings fitted externally to water pipes and secured with cable ties. Application: For close up protection of water heating elements or scale sensitive equipment. Eliminates descale call out charges. Prevents heating element replacements and blocked pipes. Il Valentino Continental Bakery in Dublin has eliminated bi annual descalings of their oven humidifier jets by using two X10 Water Conditioners. A saving of several thousand euros.